An award-winning safari outfitter saw tremendous growth in PPC while working with Touristy. Conversion rates and lead volumes increased over 66% just within the first couple of months, thanks to implementation of high-performing, optimized landing pages and call tracking metrics. In the competitive niche space of safari tour companies, Rothschild Safaris needed a better way to attract and capture leads online. 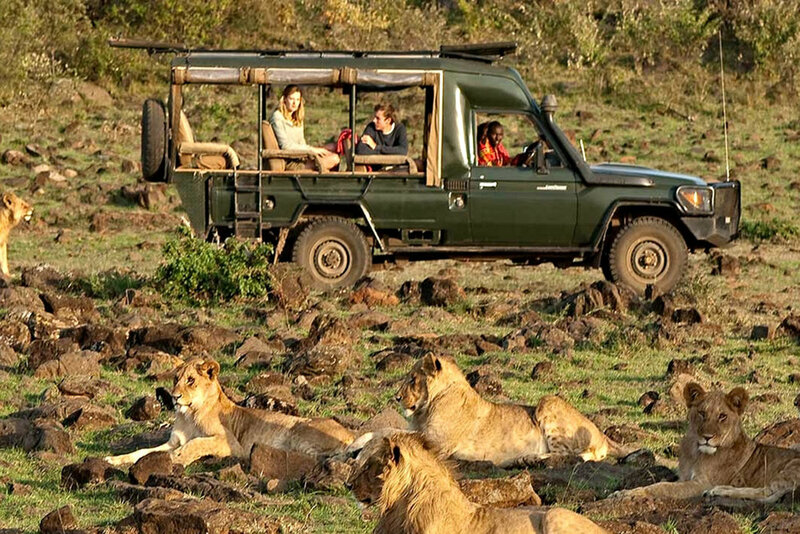 They struggled with getting potential customers who were interested in safaris to find their brand online and follow through with booking. Touristy built out five PPC-specific landing pages, specifically created to be highly relevant to our ads and capture the most leads possible. These pages included South Africa, Kenya, Tanzania, Botswana, and a general safari interest page. These pages were created to drive up PPC quality score and improve lead conversion rates. Along with implementation of call tracking metrics, we were able to drastically improve lead tracking and better understand how best to reach Rothschild's potential guests. These strategies resulted in a positive ROI and maximum profit on their ad spend.